This Carpal tunnel Splint by Flamingo is recommended in the management of mild to moderate carpal tunnel syndrome. It prevents pain, numbness, tingling and burning in the hands and fingers. 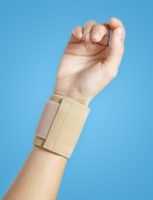 This Splint will also prevent reoccurrence of carpel tunnel syndrome and gives great comfort. 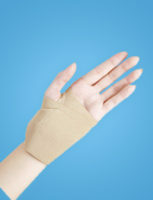 Pick carpal tunnel wrist splint of your size and get relaxed.